The Best Art Vinyl Award is a unique opportunity to express your views on the best record cover designs of the year. These pages include an archive of past winners. Best Art Vinyl 2019 nominations will be revealed in November and the winner announced in January 2020. Now in its 15th year, The Best Art Vinyl Award compiles the global opinion on the best of contemporary art and design in music. For contemporary sleeve design, the winners of Best Art Vinyl 2018 were announced on January 8th 2019 at the Hari Hotel London . The 2018 Award to mark 14 years of Best Art Vinyl, featured exhibitions around the UK and Europe. As with every year the nominations create a very unique snap shot of contemporary record sleeve designs. The very first Best Art Vinyl award was won by Hard-Fi’s ‘Stars of CCTV’ in 2005 and since then we have developed a fair process whereby public votes are cast against a shortlist of 50 sleeve designs. 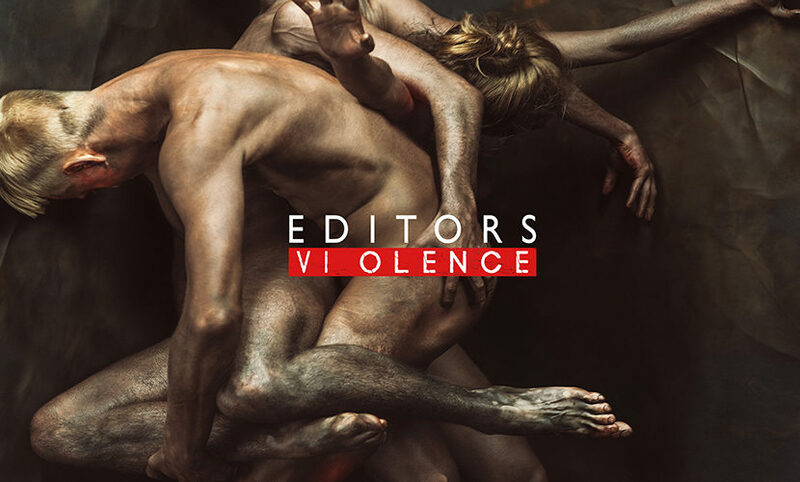 For Best Art Vinyl 2018, it was Editors’ sleeve art, filled with the movement of naked bodies for the album Violence ,in first place; Young Fathers’ twisted portrait for Cocoa Sugar in second; and in third Aphex Twin featuring the deconstruction of the artists’ classic logo merging into nature in the form of a pulse from the The Collapse EP. This year’s winning design will join a retrospective exhibition of vinyl record cover design currently on show at the O2 Arena in London. The exhibition celebrates the 70th Birthday of the vinyl LP and covers the many changes in design styles over this period. 2018’s winning best vinyl art joins the impressive Art Vinyl archive of celebrated visual artists. Notably the Hipgnosis design studio, and even legendary classical Dutch artist Pieter Bruegel, as well as the unknown, unsung heroes of the music industry, who use design to create modern-day visual icons. The search for the most creative and well designed record cover of the year for 2019 starts again in November. You will be able to vote online or visit the numerous exhibition locations.